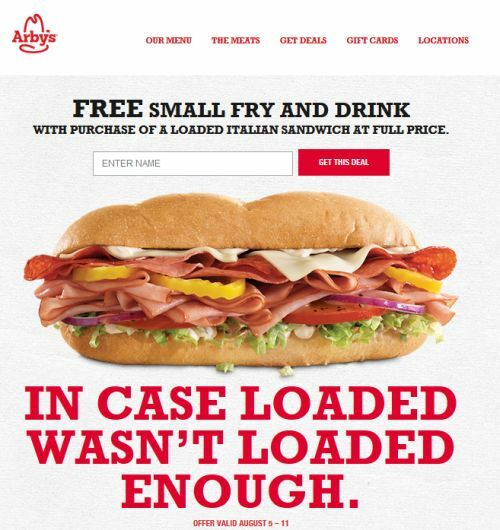 Get a free small Curly Fry & Drink when you purchase a Loaded Italian Sandwich. This offer is valid until Aug 11th, 2015. Click the link below to get the details of this offer.